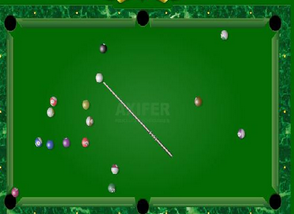 Enjoy a great game of billiards against tough opponents and became the ultimate champion! 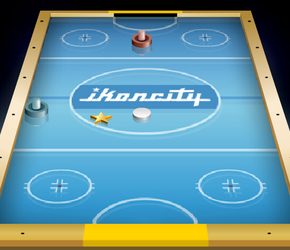 Try to hit the puck swiftly in order to put into the opponent's goal! 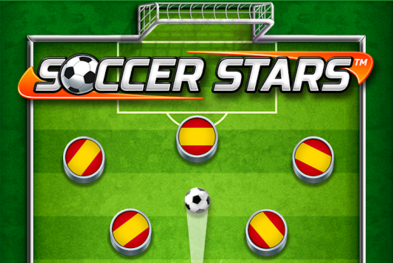 Perform as many strikes as you can and win the league bowling championship! 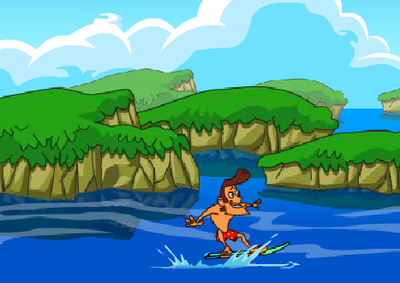 Set your speed and adjust your height to make a big wave jump! 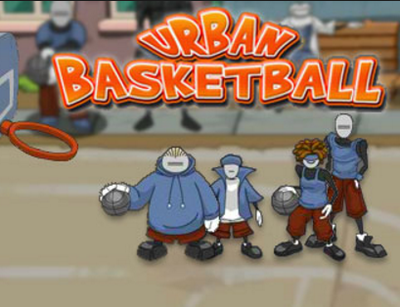 Take part in basketball tournaments held in the city streers and show them who is the boss! 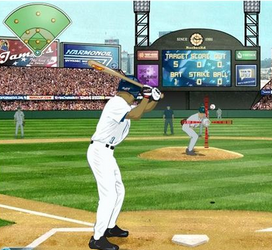 Hit all the balls and win in this addictive 3D sports baseball game! 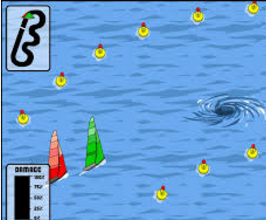 Become the best skipper and slalom your way through the waves! 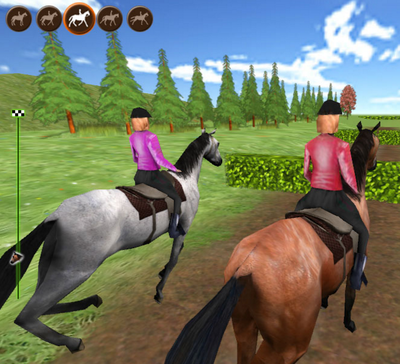 Play a 3D horse riding simulation, jump over obstacles of the track and win the tournament! 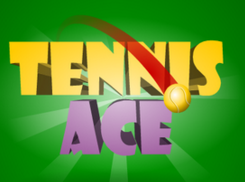 Select your player and take your opponents by surprise with your tennis ace skills! 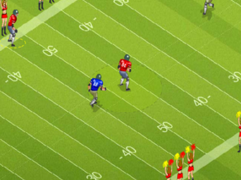 A great american football game that mixes tower defence elements! 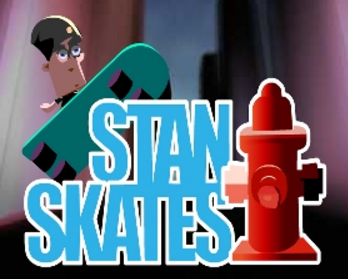 Collect points, perform stylish tricks and help Stan take first place! 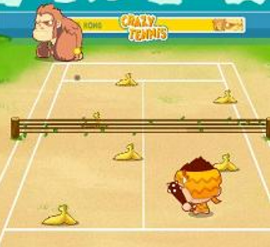 A crazy arcade tennis game with animal opponents! Show your skils and take the jungle cup!